I know cruises can get expensive so I am going to offer you some tips that will keep the memories flowing and your wallet intact. 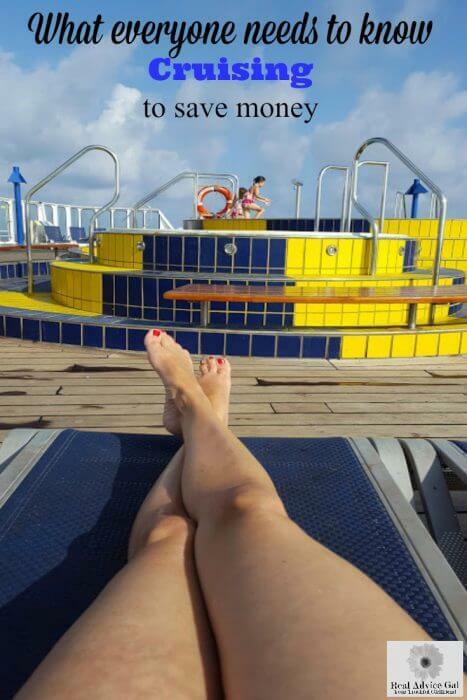 A cruise is the best money saving vacation you can take by far. I can’t tell you how happy and excited my children were to go on a Carnival Cruise. We went on the Carnival Paradise cruise with my sister and her three children. We called it cruising with cousins and it was a great vacation to take since it will be one they will remember forever. I love a big, green salad, especially in the spring. Romaine, arugula, mixed baby greens, spinach, escarole, even cabbages, and good ole iceberg make crisp and healthy salads with limitless possibilities. I decided to tell you how to make A spinach salad. Some of my favorite salad ingredients include something salty, something crunchy, something sweet, and something cheesy. Springtime calls for salad as an accompaniment or a main dish. You can top almost any salad with grilled chicken, thinly sliced beef, or even shellfish and you’ll have a filling and nutritious meal. Spinach is plentiful right now, so spinach salad is quite popular in my house. 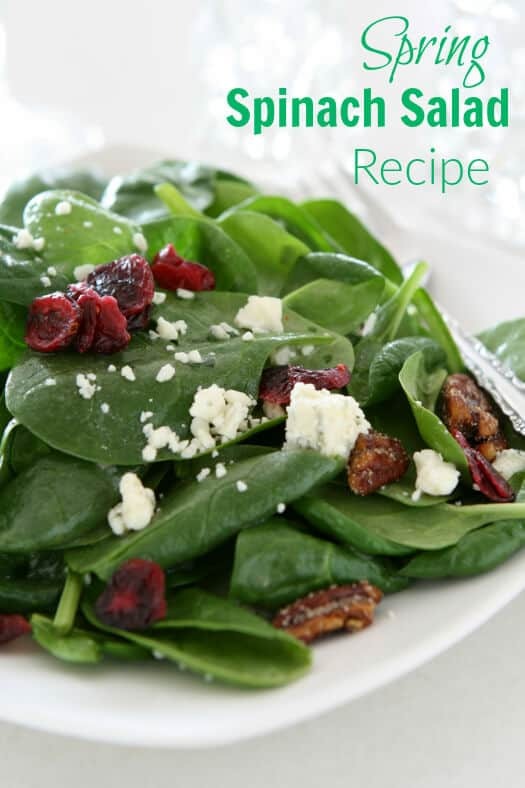 There are quite a few ways to serve a spinach salad that satisfies both sweet and savory tastes. To indulge your sweet tooth, make spinach salad with sliced fresh strawberries, red onion, toasted slivered almonds, and crumbled bleu cheese. Toss with a raspberry pecan dressing just before serving. My friend, Kelly, brought this salad to me when I was under the weather and it was delicious. If you wanted to make a more savory salad, start with fresh baby spinach and add crumbled bacon, slightly steamed asparagus, feta or goat cheese, and a light vinaigrette. Either of these spinach salads is sure to please, and these salads are budget friendly since they are made with spring veggies and fruit. My go-to spinach salad calls for ingredients I generally have on hand all year. My Spinach Salad has salty bacon, crunchy walnuts, sweet dried cranberries, and creamy bleu cheese. Give it a try and experiment with your own favorite toppings. Top with leftover grilled meats and fish for a more filling meal. Salad is never boring; it can change each time you serve those healthy, vibrant greens. There was a time when my feet walked through sand whose grains were as fine as silk. There was a time I wore heels that were tall, delicate, and the envy of all. 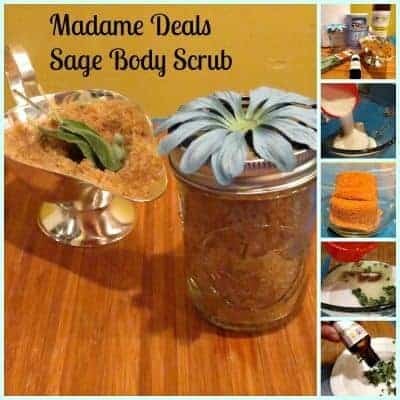 There were times when I would sneak into the spa and enjoy body scrubs from head to toe. There were times when I could read a book without pictures. That was before all this happened. It started 14 years ago, the decline of my me time. It began in a Chinese restaurant of all places. I had just had a cup of tea saying a spot of tea in a Chinese restaurant doesn’t sound correct. I had just ordered, and then I had to go to the ladies room. I excused myself. I began to cry. I am not sure why I was crying. The tea had appeared and my day was going well. I was having lunch with the love of my life, my husband but I couldn’t stop crying. I knew then and there what was wrong but I needed to see for sure. I rushed to the store, and I grabbed the test. I took the test and just like I did in school. I passed with flying colors or in this case a red line. We were having a baby. I can’t describe how happy I was, but I can tell you it was better news than thinking I lost my mind. I mean who cries over tea at a Chinese restaurant. That was the day my life changed. I began to live for my child. I gave up the fancy things in life so he could have a perfect life but I never gave up my desire to be pampered. I just had to make it fit in my budget. That is how I came to make body scrubs. 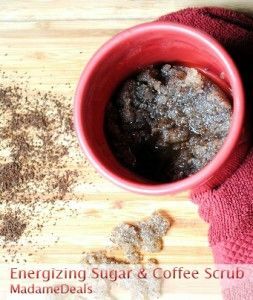 These are some Homemade Body Scrubs You’ll Love! 1. 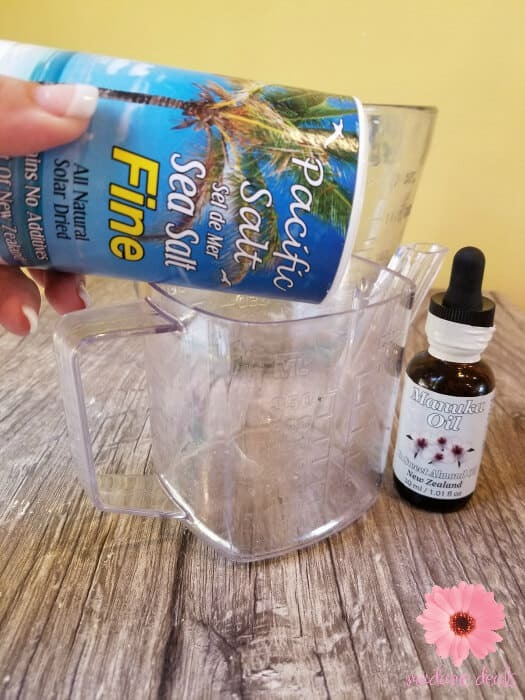 Add 1 cup Pacific Sea Salt to your bowl. 2. 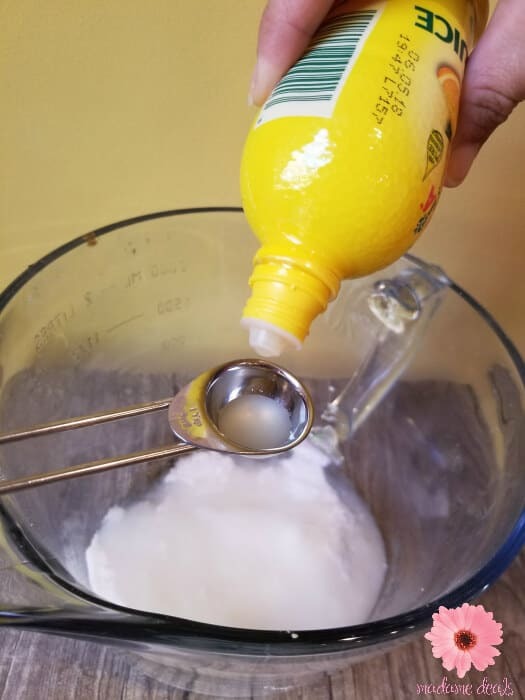 Slowly add in your coconut oil and stir until wet. 3. Add Manuka Honey Oil. 4. Add lemon and stir. 5. Store in container with lid. 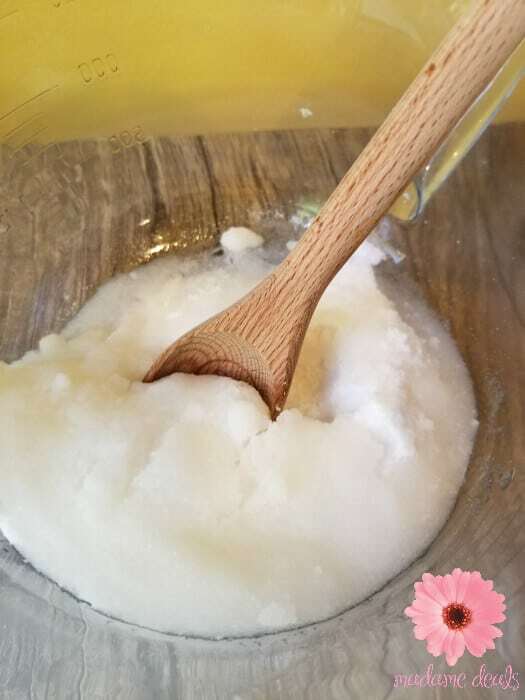 Homemade Body Scrub inspired by my trip to the Inn and Spa at Loretto, Santa Fe. Once you buy the Manuka Honey Oil in Almond Oil you can use it in other ways. PRI Manuka Oil from New Zealand is very gentle and can be used straight from the bottle for its antibacterial properties. It is a natural antiseptic suitable for the whole family (and pets) to use. It also has a wide range of antifungal activity. The difference from its Australian cousin Tea Tree Oil is that is has a pleasant aroma and will not burn or irritate the skin. Therapeutic Action Manuka Oil has been shown to be effective when used as an: antibacterial agent, antifungal and as an anti-inflammatory. 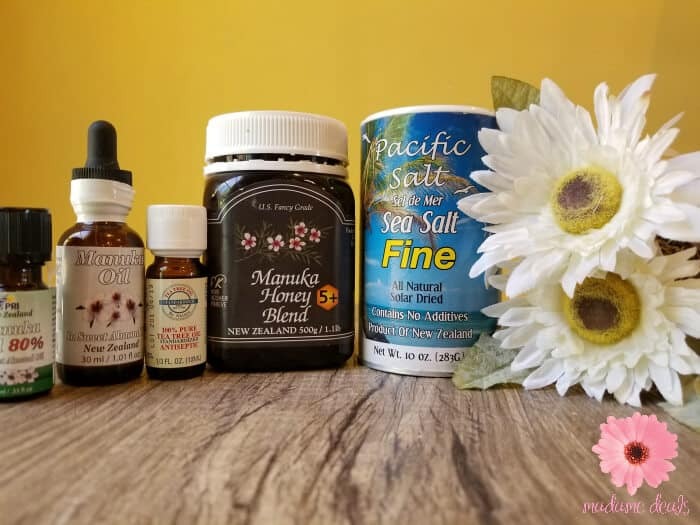 Manuka Oil has been shown to aid as an external application for treatment of: Abrasions — skin, abscess, acne, bed sores, blisters, boils, burns, carbuncles, cold sores, cracked skin, dandruff, dermatitis, ears and body-pierced infections, eczema, nail and fungal infections, insect bites, lice, ringworm, rhinitis skin-oily, sun burn, tinea, tonsillitis. 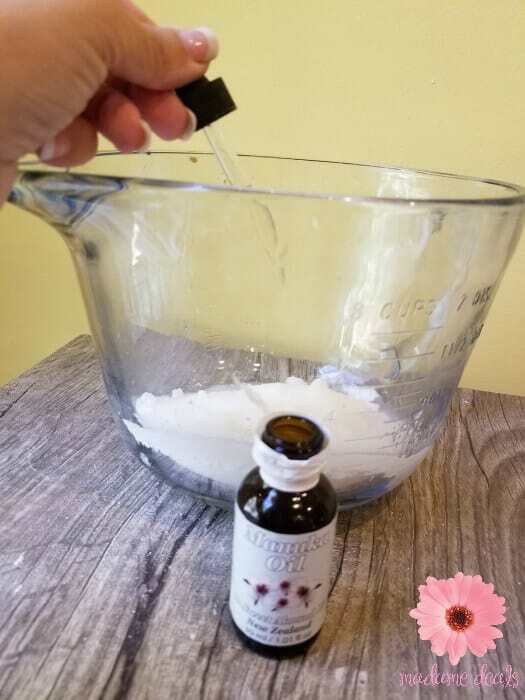 Suspended in an almond oil base, this highly purified essential oil has a unique floral note and high levels of active compounds to use for sore joints and inflammation. It is often used as a massage oil for lower back pain in pregnant women. 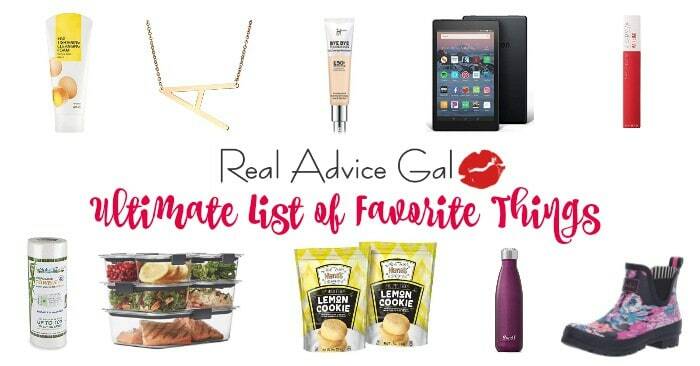 What Homemade Body Scrubs You’ll Love is your favorite? You are going across town or across the country. You need pet transport. 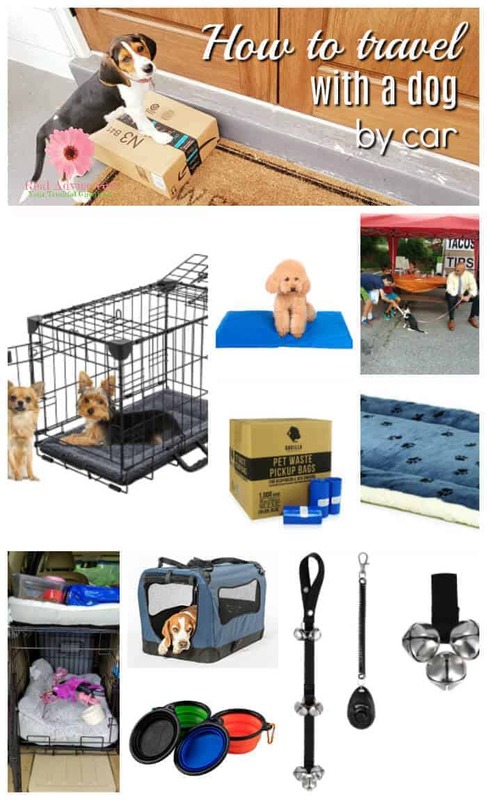 You need tips on how to travel with a dog by car. I understand. I just traveled with three kids and a dog from Virginia to Florida and not only did we survive but we had a great time. It required planning on my part but once I implemented my plan our puppy was happy and so were my children. Springtime is finally here! One of my favorite things about spring is opening my windows, letting the light in, and sprucing everything up! You know what I’m talking about, Spring Cleaning time! 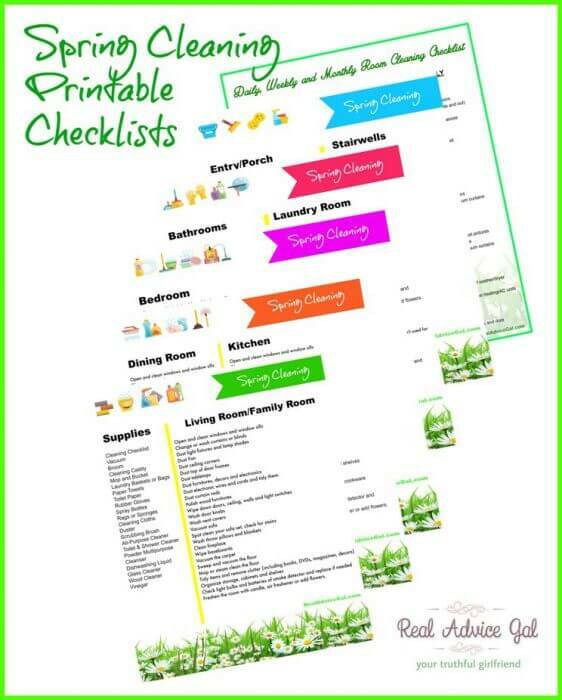 I know I know, most people don’t like cleaning, but something about spring cleaning makes your house feel new and fresh, and really brings the sunshine in! I always do an annual deep house cleaning during this time of the year, so I wanted to share with you a few spring cleaning tips that I have picked up along the way! I love corned beef. I not sure when and where it happened, but it did. I have a clue that it happened on a plate in NYC. I had my first Reuben. The flavors overwhelmed my lips in bliss. I still order a Reuben, and now I make them at home. That is why I wanted a quick Pressure Cooker Corned Beef Recipe. I always thought that this was an Irish dish, the corned beef. It turns out it is an Irish American dish. The Irish Americans used corned beef instead of bacon when it is wasn’t available. I recently visited Ireland, and there wasn’t corned beef in abundance. You can see what I ate while there in my post best restaurants is in Ireland.